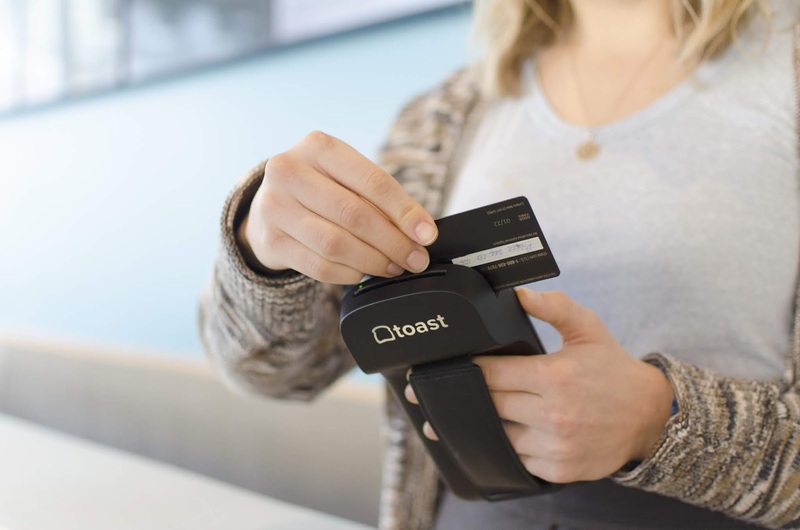 Toast - a Boston based restaurant management startup - has raised $250 million Series E funding led by TCV and Tiger Global, with participation from existing investors like Bessemer Venture Partners. This comes on the heels of a $115 million round in July 2018 that valued the company at $1.4 billion. That valuation has nearly doubled with this round to $2.7 billion. Toast has now raised some $500 million in total, according to Crunchbase data. Other notable backers include T. Rowe Price, Lead Edge Capital, Eight Roads Ventures and Generation Investment Management. The 2013 founded startup has seen some 148% growth in revenues, according to CFO Tim Barash in a statement to TechCrunch. Toast joins other startups like Rent the Runway, Airwallex, Casper, PayIt, Tarana Wireless, and Doctolib that have raised huge funding recently. According to TechCrunch's post, Toast has committed some $1 billion over the next five years into R&D aimed at building more hardware and software. TCV general partner David Yuan is joining Toast's board as part of this funding. 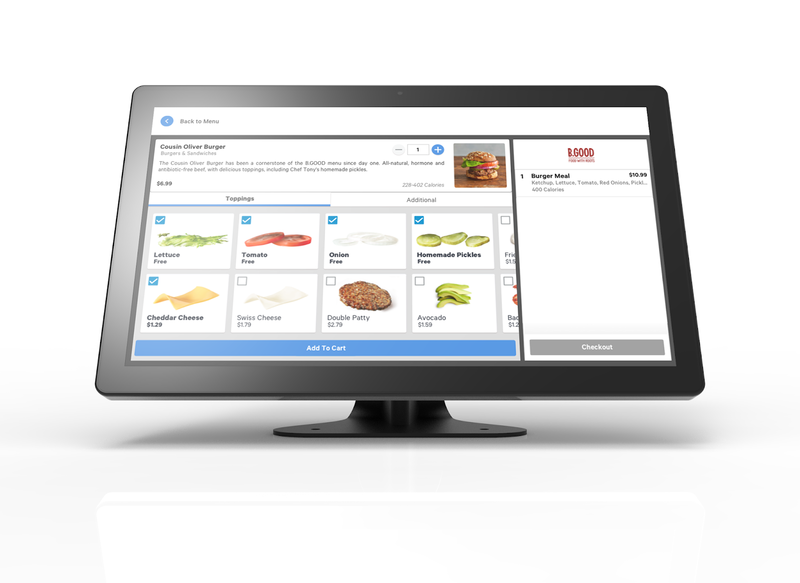 “....Our investment will enable Toast to extend their platform beyond point-of-sale and guest-facing technology, and in doing so, create a powerful SaaS platform with a superlative business model. We’re excited to partner with Toast as they accelerate the growth of the community they serve.” He said in a statement. Getaround has announced an acquisition of Drivy -- a carsharing service operating in six European countries -- for $300 million. With this acquisition, Getaround is expanding internationally from the U.S. for the first time, now operating in 300 cities across the U.S. and Europe. Both companies have more than five million users between them. Paris headquartered Drivy has presence in France, Spain, Austria, Germany, Belgium, and the U.K. It offers a similar carsharing service just like Getaround does in the U.S. This merger creates a leading carsharing company on a global scale. Post-acquisition, Drivy CEO Paulin Dementhon will remain in his role, heading Getaround's operations in Europe. Drivy's executive team will also remain in their roles. Drivy currently employs 130 people in officies in Paris, London, Barcelona and Berlin. The company says it has 2.5 million users who share some 55,000 cars available on its platform. Berlin based fintech N26 has raised $300 million Series D funding led by New York based VC Insight Venture Partners with participation from Singapore's sovereign wealth fund, GIC and several existing investors. This rounds brings the total raised by the 5 year old company to more than $500 million and values it at $2.7 billion. The $300 million round represents the largest private equity round for an European fintech company in recent years, shooting N26 operating in 24 markets across Europe with over 2.3 million customers into the unicorn club. The company which says it has tripled its customer base in the last 12 months will make use of this investment to drive global expansion, starting with a launch of its mobile banking product in the U.S. in the first half of this year. It says it aims to reach over 100 million customers in the coming years. According to a Bloomberg piece, SoFi is in talks to raise $500 million from the Qatar Investment Authority and other investors, citing four persons familiar with the matter. The report says the funding would value SoFi at an amount similar to the $4.3 billion valuation it garnered after a $500 million investment in 2017. Investors were said to be asking for more protections should SoFi raise money or get acquired for a lower price tag in the future, in order to raise at the same valuation. Terms of the deal haven't been finalized and are subject to change. SoFi has raised $1.9 billion in total equity funding so far. The company originated $3.6 billion in loans in the first quarter of 2018, up 27% from the same period in 2017. Investors in SoFi include Softbank, Silver Lake Partners, DCM Ventures, Third Point Ventures, Manhattan Venture Partners and RSC Capital.